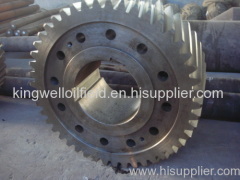 We are one of the professional China manufacturers work at Forgings. 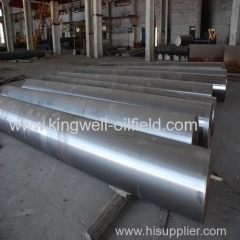 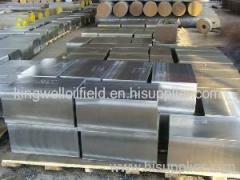 The following items are the relative products of the Forgings, you can quickly find the Forgings through the list. 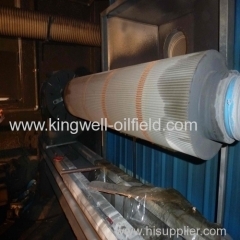 Corrugated roll is a key component for packaging and printing machinery. 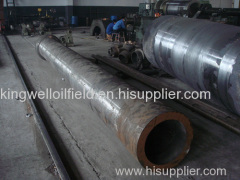 Rolling mill roll is an important part of the rolling machine,signed by both parties and other requirements. 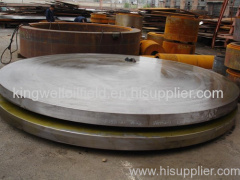 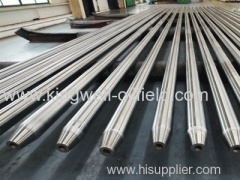 Die Steel/Tool Steel of our company mainly produces plastic mold steel,such as P20, 718, 4Cr13 , hot work die steelsuch as H13, cold work die steel. 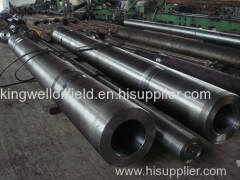 Forging process: Forged, rough machined forging etc. 3) Class: PN0.6Mpa, PN1.0Mpa, PN2.5Mpa, PN4.0Mpa, etc. 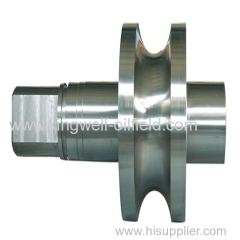 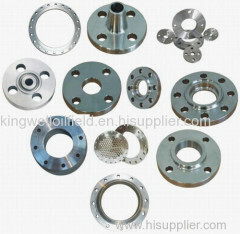 4) Stainless steel flange, carbon steel flange etc. 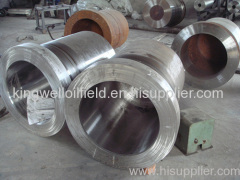 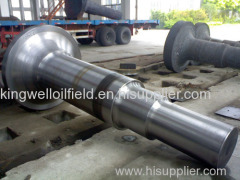 Group of Forgings has been presented above, want more	Forgings , Please Contact Us.